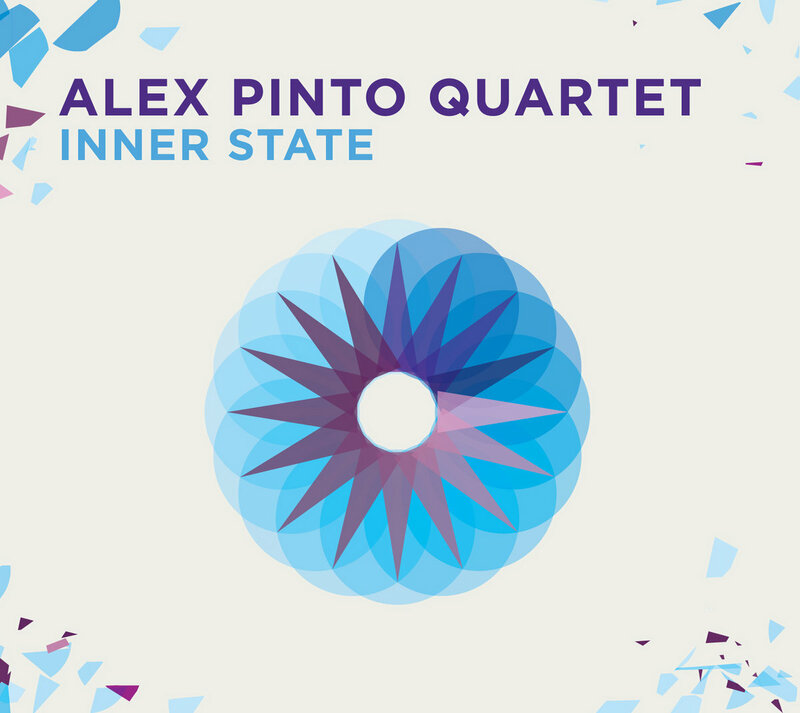 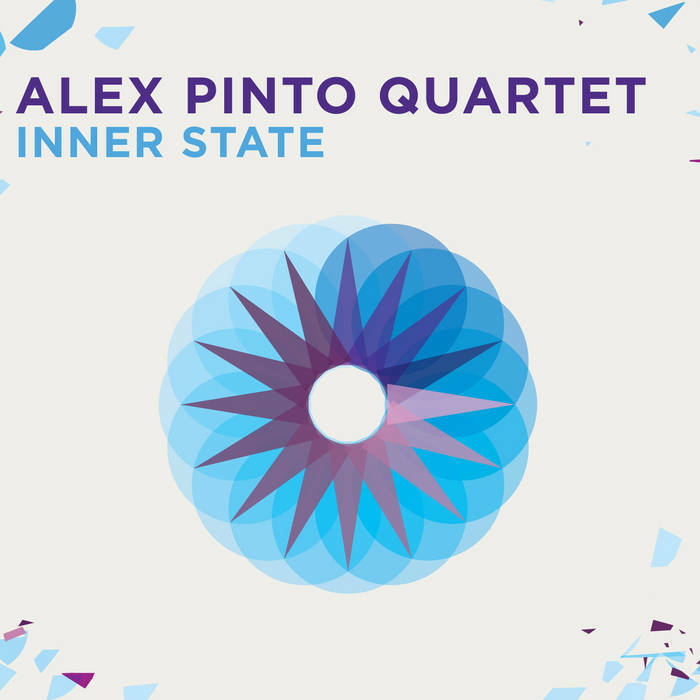 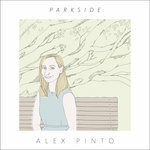 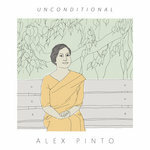 Alex Pinto is a guitarist and composer living in Seattle, WA. 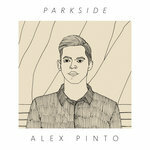 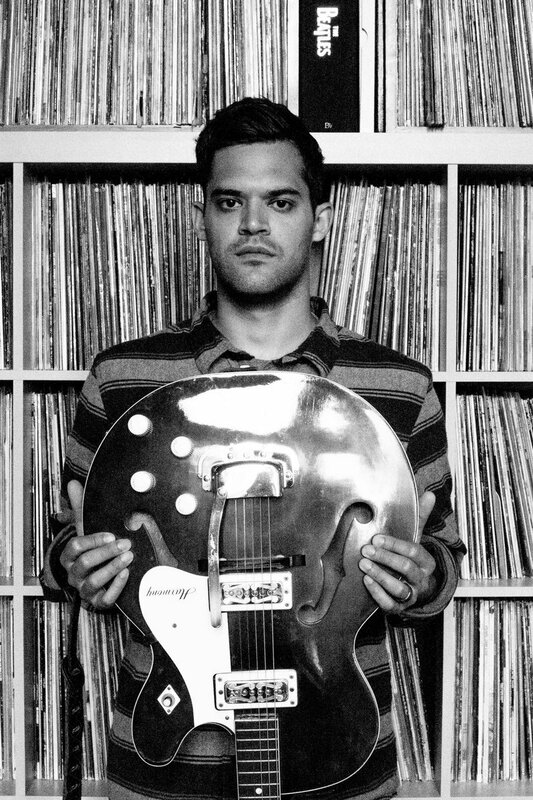 He makes modern sad-jazz with hints of post-rock. 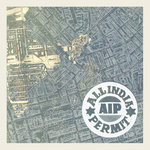 His debut release 'Inner State' and follow up EP 'All India Permit' were loved by his mother.